Profit from your Knowledge via Video by Creating Online Courses & recurring Memberships. My whole Video Hero website runs on the Kajabi platform 👈. Courses, landing pages, video hosting, blog, shopping cart & more! Watch my 'The Truth About Kajabi' - Webinar recording! Tip: Use the cogwheel to watch at faster speed. 🎉 BONUS: Sign Up to Kajabi via the Green button above .. then when you get your first paid receipt (i.e after any trial has passed) send it to [email protected] and you can claim a 90 mins 1 to 1 Skype Coaching call with Jules (Value $399) to discuss your Online Course / Membership ideas, screenshare & go under the hood of Kajabi, fix your Video issues. Create Mobile Text Message conversations and export as a Video. 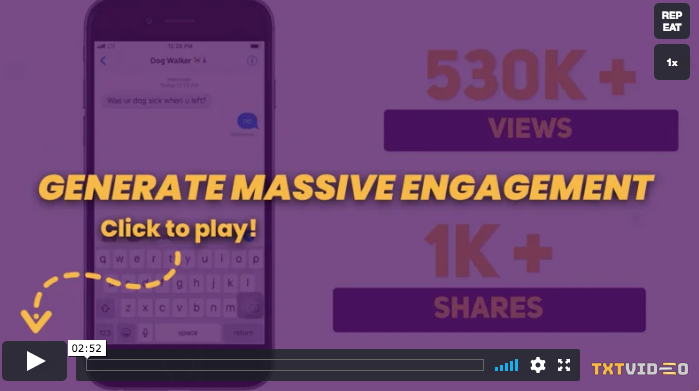 Engage and amuse your viewers on Social Media and in your Video Ads! Stream from your Mac to Facebook, YouTube or Periscope. Share your Webcam (or Canon DSLR) share your screen, slides, images, drop a Video file in the window to play a Video inside your broadcast. Simple and easy to use. Low cost one-time fee! Pre-record and schedule 'As Live' Facebook and YouTube broadcasts! BONUS available: Send your receipt to [email protected] for Free Motion Graphics! 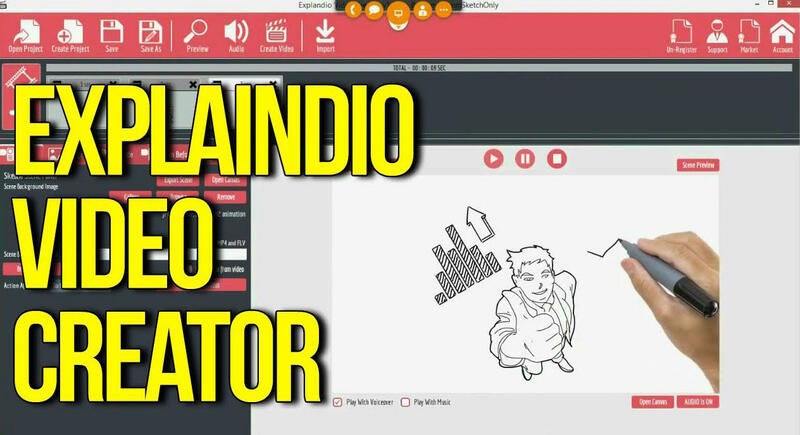 Create Videos FAST via this INTELLIGENT Video Creator! 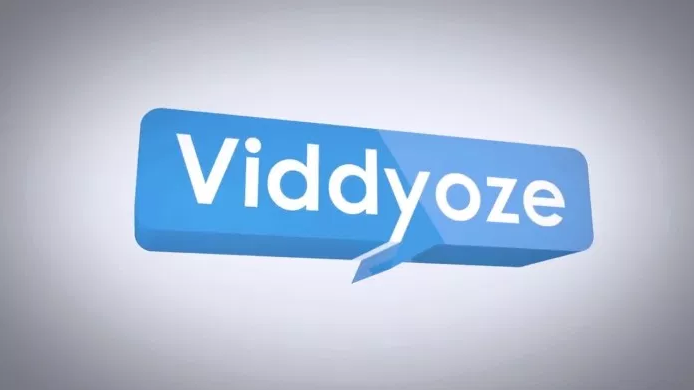 Script to Video in minutes. Created Animated Whiteboard explainer Videos without breaking the bank or monthly fees! Use Explaindio for your own Videos or Sell the Service to clients (with correct license) and PROFIT from VIDEO! Create Video Intros, Outros and Promos in minutes! Grab 5 FREE Music tracks for your Videos! Send me $380 Music for FREE! You are 10 secs from downloading the 5 Premium tracks!